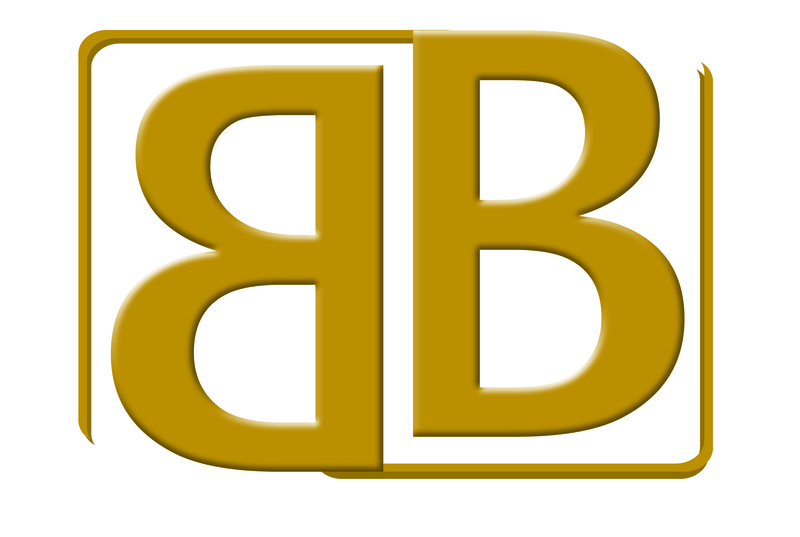 B&B Global Consultores located in Mexico City advises a large variety of clients, domestic and transnational, in different economic sectors and in a wide range of specialised fields. The firm provides tax, accounting services, payroll, finance, audit, specialising in international taxation and transfer pricing. In our Firm, we combine wide and deep knowledge of diverse disciplines, the capacity of our professionals and a culture of professional ethics and service in order to offer complete solutions to specific problems business with a global reach. We personalized our service to your approach to do businesses, offering at any moment proper advisory for reaching yours goals.